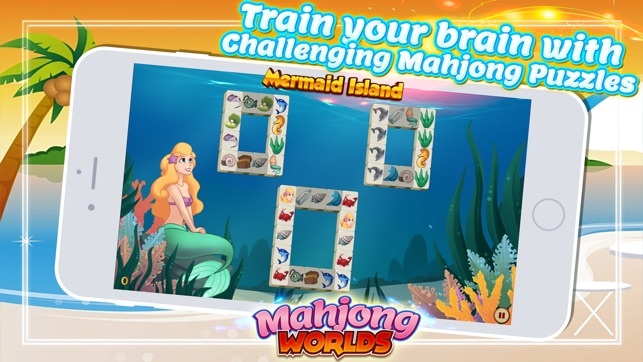 Solve mind-bending Mahjong solitaire puzzles while exploring 45+ worlds of constant adventure in Mahjong Worlds! 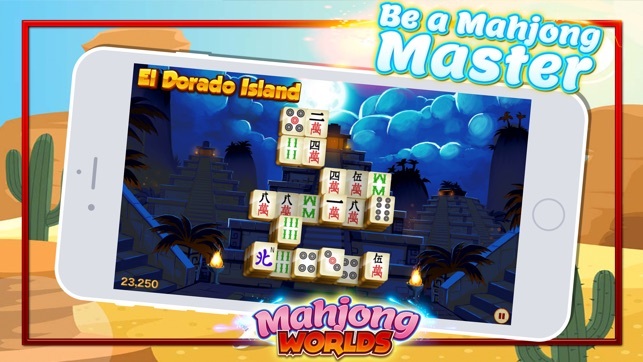 Join over 1 million players from all over the world and become the Ultimate Mahjong Master! Travel the globe training your Mahjong skills over 600+ levels! Match Mahjong tiles to clear them from the board. Time your matching to start combos and earn even more points! Perfect your game across stunning environments, and complete Goals to unlock brand new worlds for free! Begin your colorful journey now! • Over 600 unique levels and 35+ environments! Explore exotic environments like Madagascar, Rio, India, Shaolin – even fantasy locations like Atlantis and Space! • Combo system for bonus scores! Tap tiles faster to rack up a higher score, but watch out – you lose when you can’t match any more tiles. Can you blast through these challenging brain teasers without missing a match? • Gorgeous graphics with 30+ different tile sets! Play Mahjong solitaire games in over 30 different themes, including Pirates, Candy, Jewels, Classic and more! 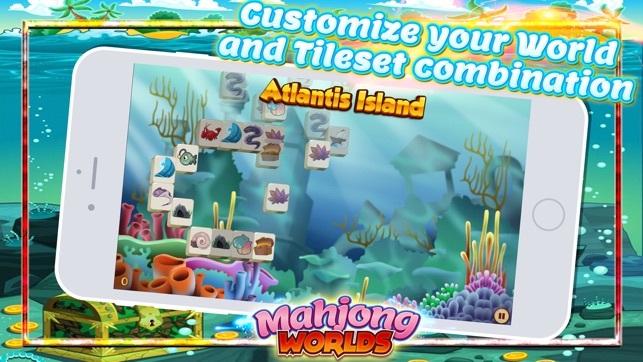 With colorful graphics and dozens of tile sets, you’ll feel like you’ve travelled the world. • Unlock 20+ Goals to help with your training! Fancy yourself a titan of Mahjong? Try your hand at over 20 challenging Goals to test your skills, earn deluxe rewards and unlock free worlds and tile sets! • Themed music and relaxing sounds for every world! Each world has its own unique music and sound effects! Enjoy the lush sounds of Madagascar or the sparse beauty of space as you adventure across the universe. • Regular updates bring a fresh dose of fun each time! New game elements are constantly being added! Stay tuned for new worlds, themes and adventures! Do you have a passion for adventure? Do you like to visit new and exciting places? 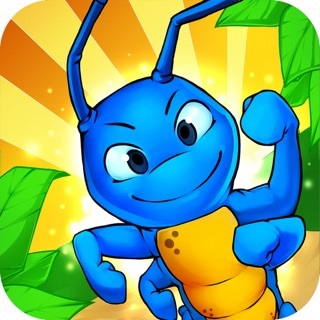 Do you enjoy classic puzzle games like Sudoku or Spider Solitaire ? 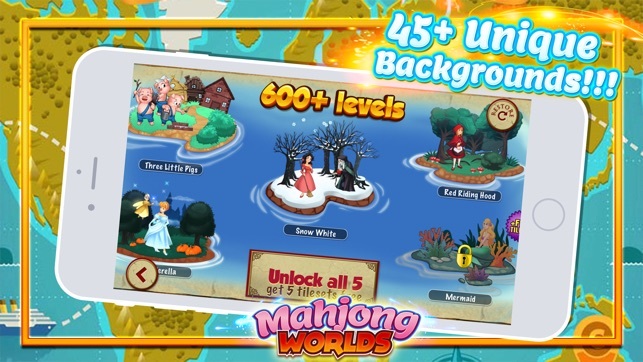 You’ll fall in love with Mahjong Worlds and its unique mix of classic puzzle gameplay and modern presentation! Embark on a puzzling journey around the world, matching tiles and completing Goals to travel even farther. Kick back and relax with over 35 gorgeous environments and 30+ fun tile themes, or challenge yourself with quick combos and challenging brain training games. 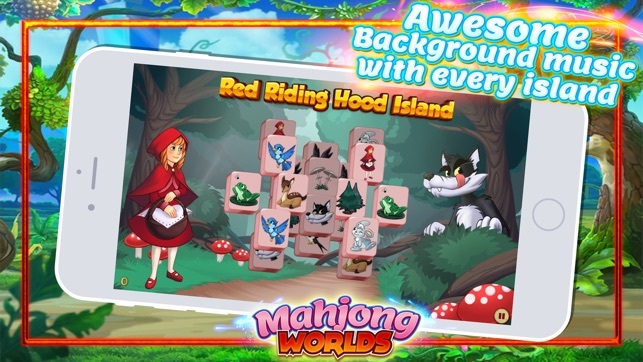 Download Mahjong Worlds and begin your journey today! 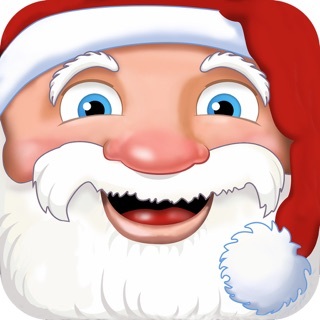 We at Amnesiapps would like to express our gratitude to all of our fans and supporters! 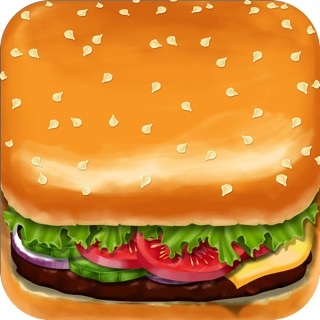 If you like our game, please, rate it in the App Store! PLEASE NOTE! Mahjong Worlds is completely free to play, but it contains items that can be purchased for real money. If you do not wish to use this feature, please disable in-app purchases. I've played this version of Mahjong for quite a while. They have added so many different tile sets and islands that it is almost impossible to play them all. I enjoy playing all the different tile sets with a different island. On this version 6.5 they have added a buy them all. Excellent addition. I like the graphics & anima effects. The goals are a little hard to accomplish. Otherwise still love playing the different levels in each world! This is a fun game. I wish there was a way to clear your progress so you can replay, I know you can replay each level but it would be nice to clear the board. It would also be nice to make it more challenging if you could play a connect version of the game. All and all it is fun.